1. Send your order by post with a cheque (made out to 'Great Central Railway Society') to Bob Gellatly, 41 Netherthorpe Way, North Anston, Sheffield S25 4FE. 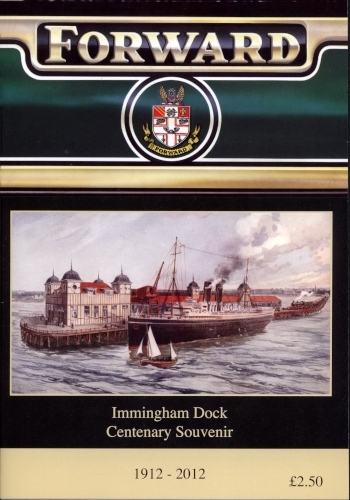 A 'Forward' style booklet (A5 with 50 pages) giving a pictorial review of the history of Immingham Dock. 8 pages in colour. Priced at �50 �00 plus P&P. P&P charges are �60 (UK), �60 (Europe) and �30 (world). 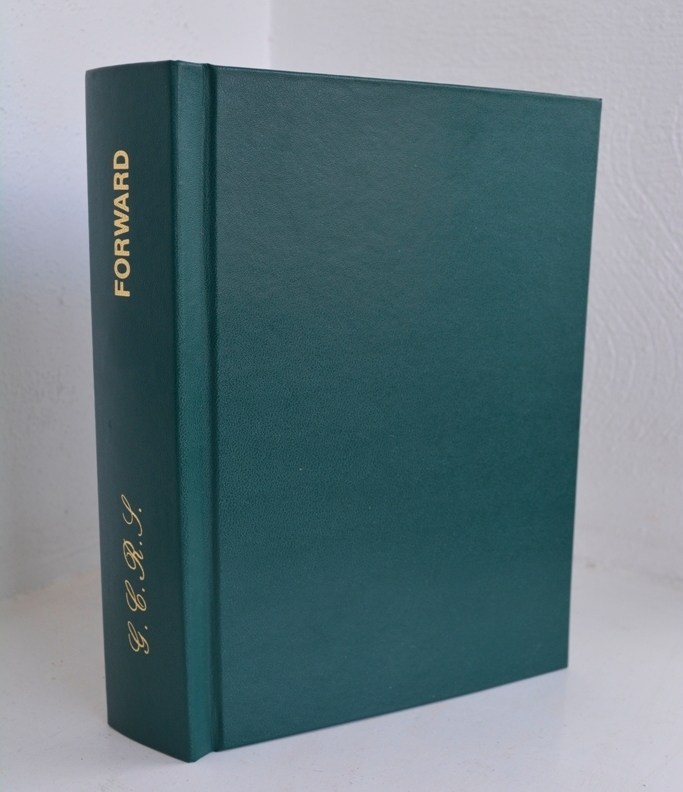 Keep your copies of Forward in these A5 binders. Each one holds 12 copies and looks good on your book shelf. Priced at �00 plus P&P. P&P charges are �20 (UK), �70 (Europe) and �05 (world). Please enquire for cost of multiple items.